Come support your Lehi Pioneers JV Baseball as they go up against American Fork. Game today starts at 3:30 @ Lehi. Multiple Teams · Apr 18 Baseball Game Today @ HOME! Multiple Teams · Apr 12 Baseball Games Today @ Herriman! Multiple Teams · Apr 11 Baseball Games Today @ HOME! Multiple Teams · Apr 10 Games Today @ Herriman! 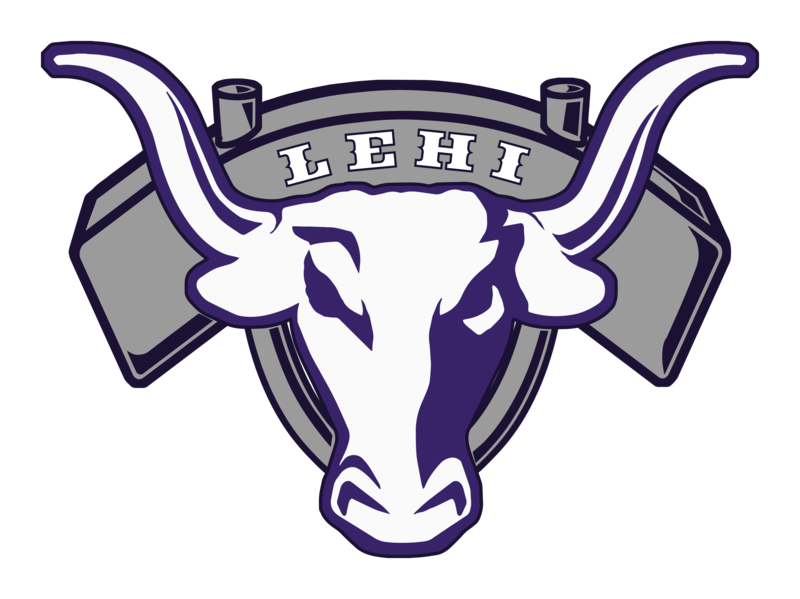 Come support your Lehi Pioneers!